Let us take care of your dress! 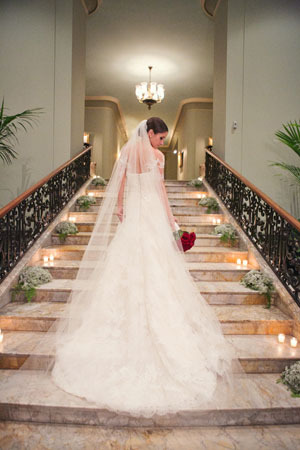 The blog over at preownedweddingdresses.com recently posted a great article discussing the top reasons to choose The Association of Wedding Gown Specialists for gown care. We have to say we agree thoroughly! 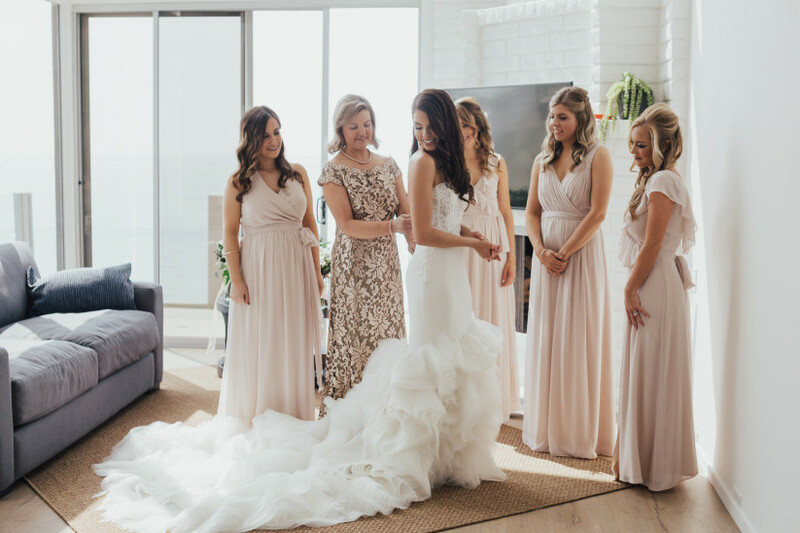 Kimmel Wedding Gowns is a proud member of the Association of Wedding Gown Specialists and we’d love to clean and preserve your gown with the best care and quality possible.